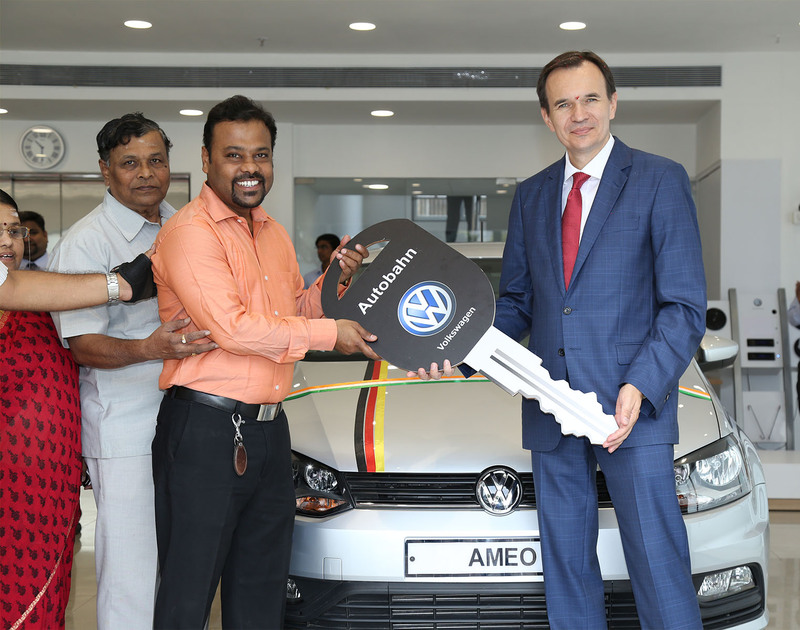 Volkswagen Tiguan the only SUV offering from the German car maker is a successful model globally and has been one of the best-selling models in Europe. 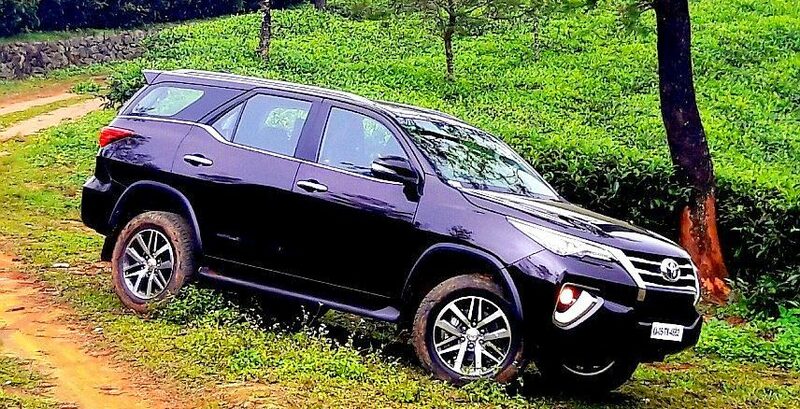 The premium and sophisticated SUV, may appear calm, but there is a very capable and decent off-roader hidden underneath. 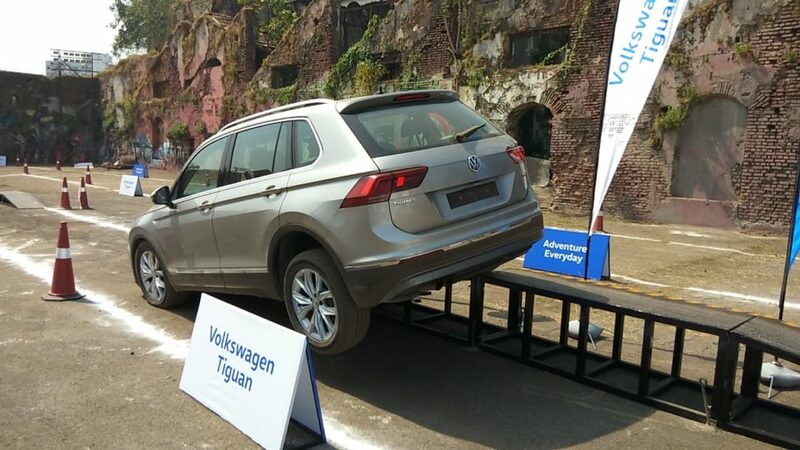 To give a taste of the off-road capability and car-like dynamics, Volkswagen India arranged the Tiguan Experiential Drive in Mumbai. The event was organised at Mukesh Mills’s compound at Colaba, Mumbai. The adventure began with singing on the indemnity form and the explanation of the Terrapod track, precautions and briefing about the drive. The participants were first given an experience with the master driver behind the wheel displaying the vehicle capability. After that each of the participant was given a chance to test the SUV on the track. 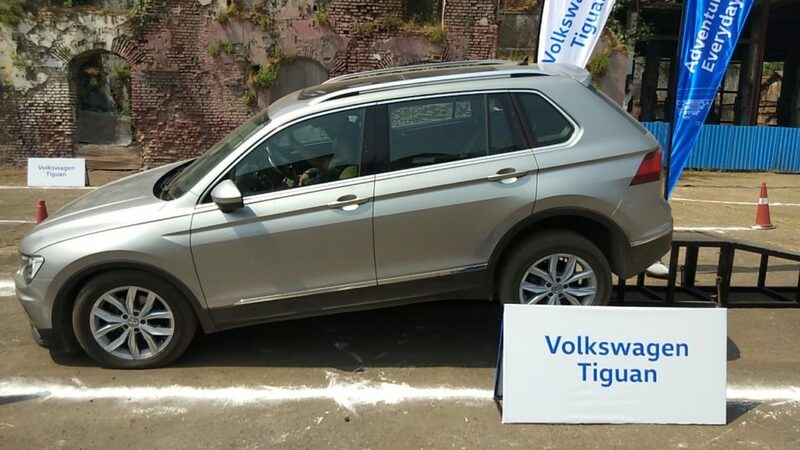 The first test was to drive the Tiguan over the slide slope which demonstrates the vehicles capability to distribute engine power to the wheels with the most traction. 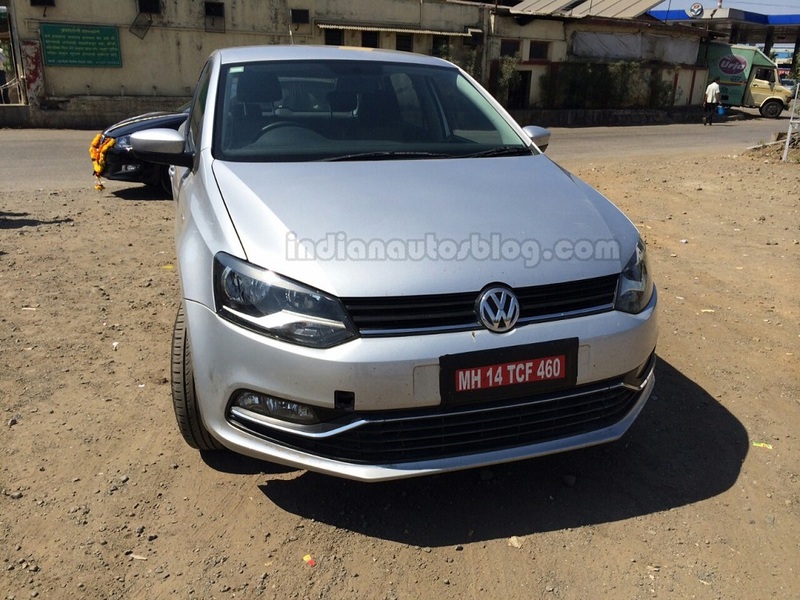 The Tiguan traction control worked fine and the vehicle could pass the test with ease. Next obstacle was the axle breakers, the “up and over,” a combination of a 30-degree ascent and a 30-degree descent. 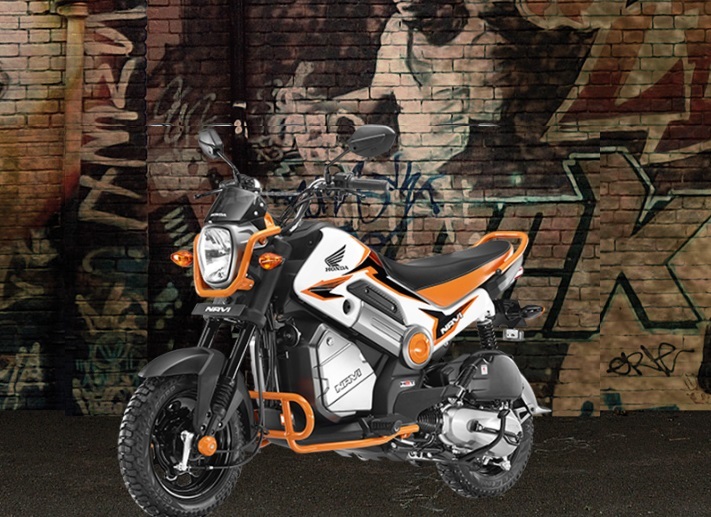 Here the Electronic Differential Lock (EDL) & Engine drag torque control (EDTC) was put to test. The EDL where the system brakes the spinning wheel, thus transferring more torque to the second wheel with better traction. While the EDTC prevents your wheels locking on slippery surfaces if you take your foot off the accelerator suddenly or shift down a gear fast. We then moved to the next test where the vehicle’s stopping ability was to put to test. 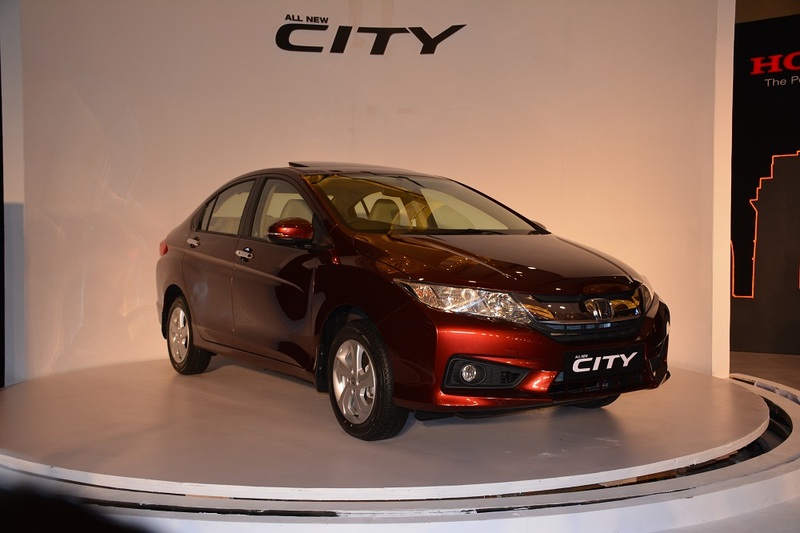 Here the Anti-Lock Braking System (ABS), Electronic Stability Control (ESC) with driver steering recommendation and Anti-Slip Regulation (ASR) helped the vehicle to stop to complete rest and without losing stability. 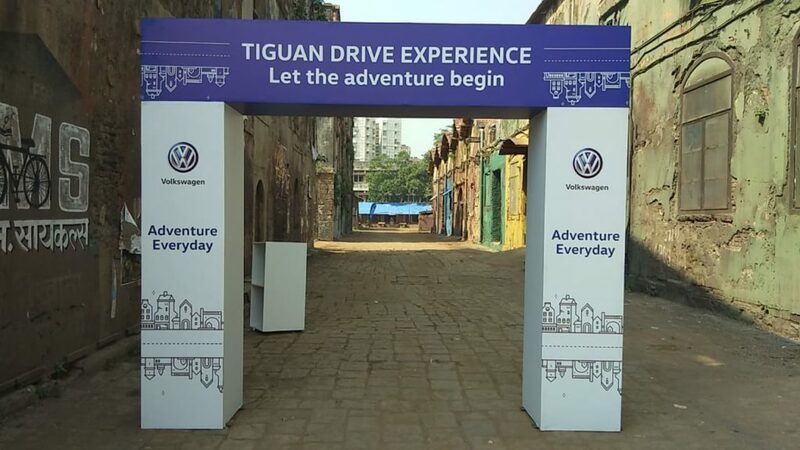 Overall the drive was impressive but we missed the slush and water wading which could further add excitement to the Tiguan Experiential drive. 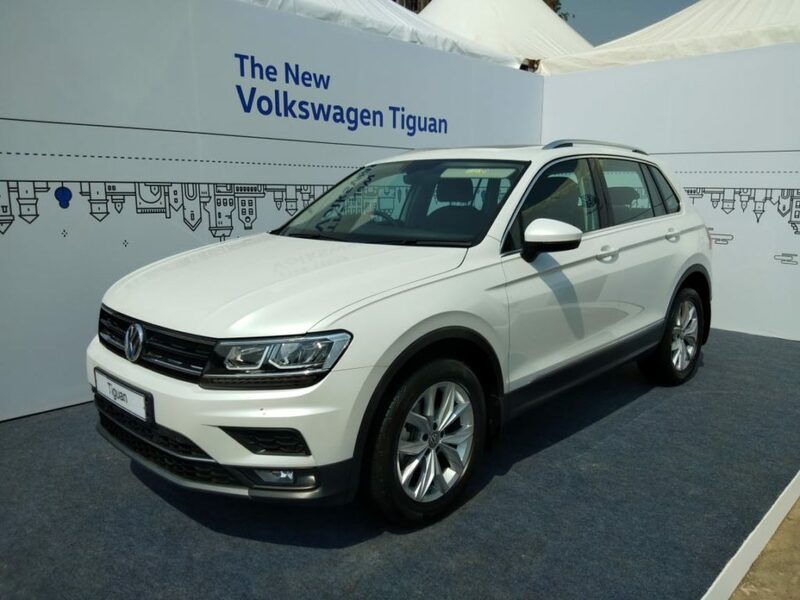 The Volkswagen Tiguan is powered by 2.0 TDI Turbocharged Common rail direct injection diesel engine which develops 143 Ps of max power and a healthy 340 Nm of torque. 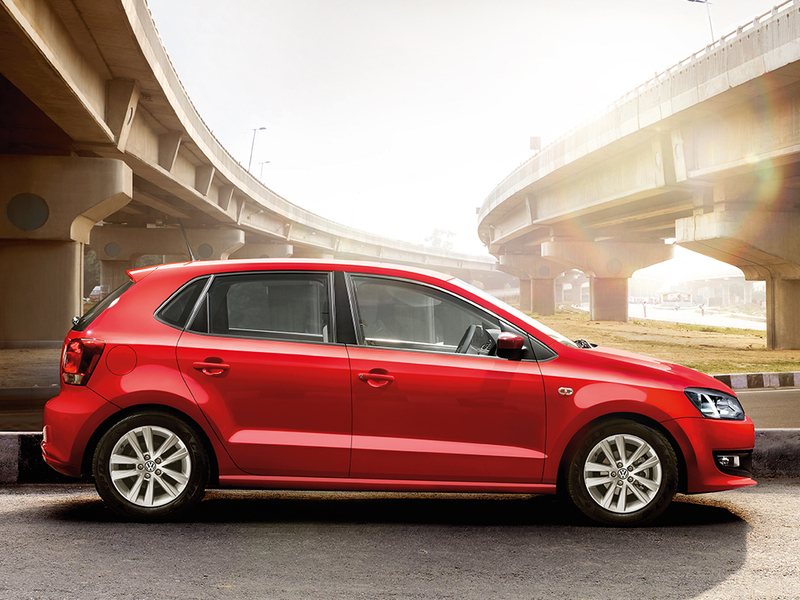 The 4MOTION (All wheel drive) along with Drive Mode Selector helps you navigate the Indian roads with ease. The SUV is packed with a long list of features such as LED headlamps with LED Daytime Running Lights, Panoramic sunroof, 3-Zone air-conditioning with rear controls, Seat and ORVM memory function for driver’s seat, Heated front seats, Paddle shift, 6 airbags, reverse parking camera and Infotainment system with Mobile phone based navigation system compatibility and Andriod Auto, Apple CarPlay connectivity. 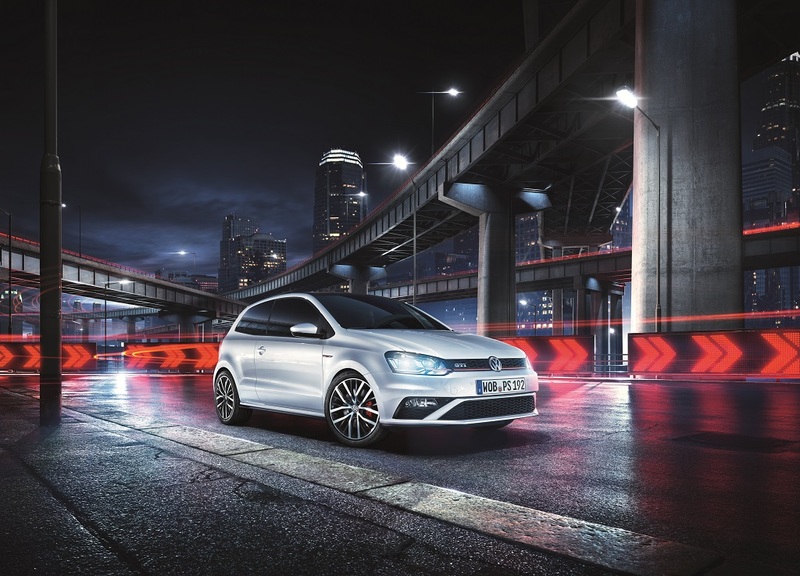 The Tiguan is priced Rs. 26,56,200 for the Comfortline and Rs. 29,83,300 for the Highline, ex-showroom Mumbai.